Come join HCOS to further your coding knowledge with Cue Robots! 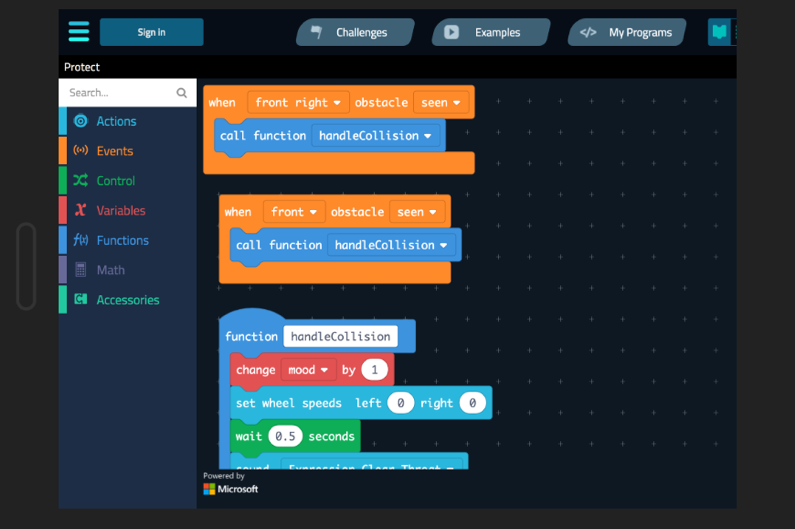 This Learning Camp is best suited for students with at least a little bit of block-based coding experience, and students who are ready for a greater challenge will have the opportunity to transition from block-based code to text-based programming if they wish. Cue robots support kids’ self-guided exploration of programming languages, robotic capabilities, and personally meaningful projects. 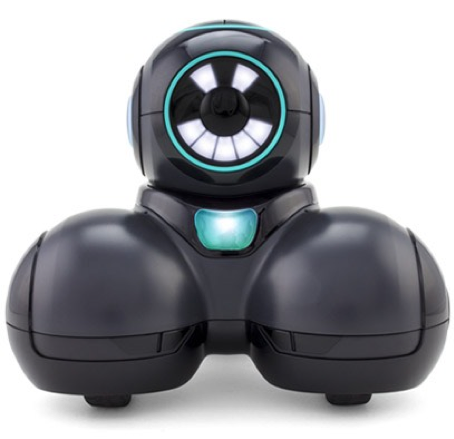 Cue’s motors and sensors work together seamlessly to provide accurate and versatile behaviour while reacting in real time to its surroundings, inspiring kids to build problem-solving skills through coding, engineering, and design. In this Learning Camp, students will work in pairs and have the opportunity to learn block coding and complete challenges at their own pace using our newest robot, Cue and the Cue program. Students will develop problem-solving and creativity skills while building meaningful relationships with their peers and having fun!